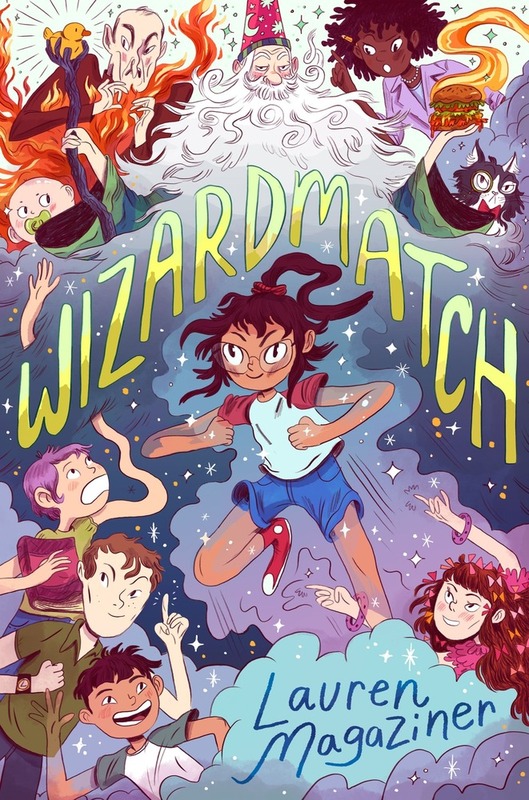 Take the hilarious, magic-infused world of Eva Ibbotson's Which Witch, add the lovable feuding family from The Incredibles, and you'll get Wizardmatch—funny, fantastical, action-packed, and totally heartwarming. Twelve-year-old Lennie Mercado loves magic. She practices her invisibility powers all the time (she can now stay invisible for fifteen seconds! ), and she dreams of the day that she can visit her grandfather, the Prime Wizard de Pomporromp, at his magical estate. Now, Lennie has her chance. Poppop has decided to retire, and so his grandchildren are coming from all over to compete in Wizardmatch. The winner inherits his title, his castle, and every single one of his unlimited magical powers. The losers get nothing. Lennie is desperate to win, but when Poppop creates a new rule to quelch any sibling rivalry, her thoughts turn from winning Wizardmatch to sabotaging it . . . even if it means betraying her family. Comedic, touching, and page-turny, Wizardmatch is perfect for fans of Mr. Lemoncello's Library, The Gollywopper Games, and The Candymakers. "Overall, it's a heartwarming, often funny fantasy that balances magic and whimsy with topics all youth can relate to. A stirring yet comedic look at the importance of family." want to miss the fun, intrigue, and clever scheming at Pomporromp Castle."